For a through and complete inspection Milwaukee area homeowners trust the best – Richter Home Inspection. Whether you’re relocating or renovating you can turn to Mark Richter for reliable, residential property inspections. 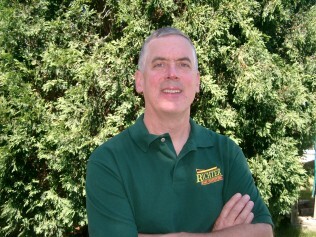 I have over 20 years of construction experience and know what a durable home should look like. 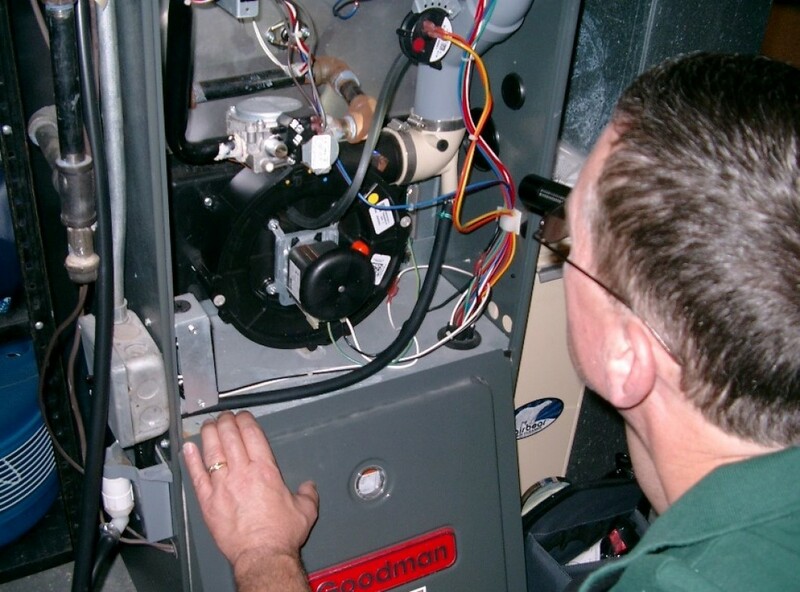 WHY CHOOSE RICHTER FOR YOUR HOME INSPECTION? 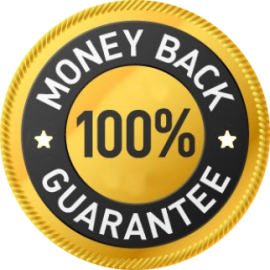 When you select Richter Home Inspection, LLC for your residential property inspection, you’ll get a 100% money back guarantee! I want you to enjoy living in your home, assured you won’t be faced with unexpected surprises about the condition of your home.